Level A2: My name is Tintin! Level B1: What literary hero would you be? 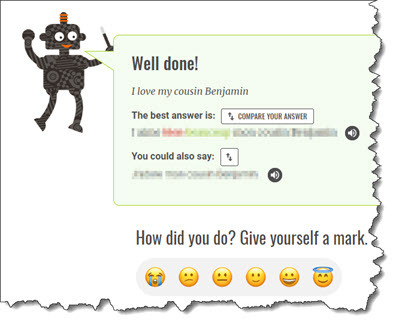 This is the third set of challenges in the new format which offers corrections for each phrase, to help you pinpoint your mistakes as you self-score.